The Best Bread and the Best Pastries is now within your reach. Cidrines is the best and most complete alternative for your business. Our brand, variety and quality make the perfect combination. We have innovative programs adapted to your needs. Cidrines Program allows you to have your own bread and pastries in your store fast and easy. Our Research and Development Team is focused on the creation of ideas and new products that are guaranteed to please every client. Cidrines, with it’s Program, makes everything easy… from teaching you techniques for baking, handling and finishing of bread and pastry products to designing the space at your point of sale. 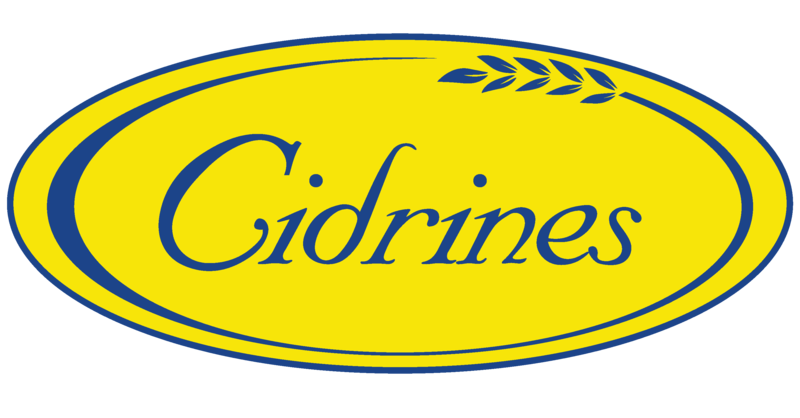 Cidrines has proven to be a leading brand in Puerto Rico with over 35 years of experience in the elaboration of high quality baked goods. Today, Cidrines exports products to markets in Florida and the Eastern coast of the United States as well as the British and North American Virgin Islands. Our products are in high demand, with a high growth potential, especially in Hispanic markets in the United States. Our mission is to be the best alternative for bread and pastry products for the Hispanic market by being innovative, creative and offering an attractive profit margin to our clients.